We are currently the no.1 choice for airport transfers in Reading, our customers recieve a service which is reliable and meets their expectations. 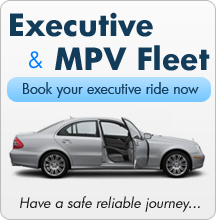 We differentiate between other taxi providers by offering last minute online bookings for all airport transfers. If you decide to book online, you can expect an immediate response and a confirmation of your booking. Our business processes and the way we work with customers are designed to offer every customer an individual experience in traveling. We understand that each and every customer is different, our tailor made airport transfer packages are designed for everyone. There is a great choice of vehicles which are selected to meet your needs as a traveler including executive class and MPVs for passengers carrying more luguage and need more space. When you book with us, please provide enough information on your requirements and special needs. 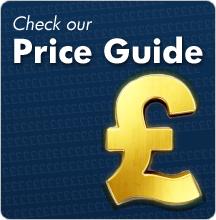 Airport transfers to and from Reading covering All UK Airports. 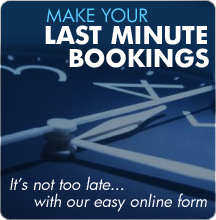 Instant last minute online bookings. Accepting different methods of payments including all major debit/credit cards. Pay online using our secure online payment system. Book and Process your payments on Smart Phones such as iPhone/Blackberry. Option for businesses to use business accounts. Reach out to our customers using the lastest technology. Our team is the key strength in providing the best customer service in the travel industry. We employ and retain individuals who have a passion for providing our customers with the best service in airport transfers. The call centre staff are responsible for confirming your booking and processing your payment requests. We also monitor live flight details, if your flight is delayed then it's our responsibility to respond rapidly in order to offer you a rescheduled meet and greet service.